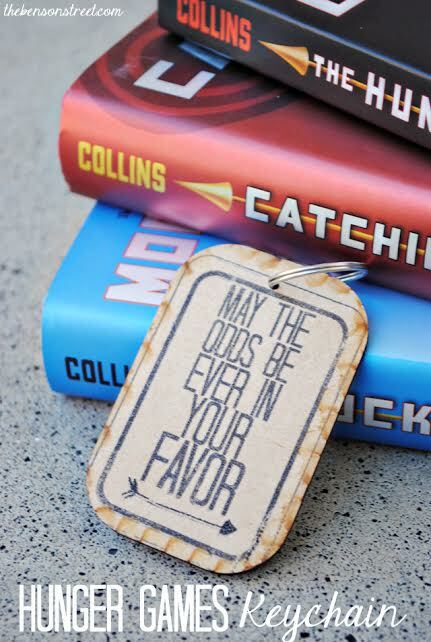 How adorable is this Hunger Games May The Odds Be Ever In Your Favor key chain that Emily from The Benson Street made! 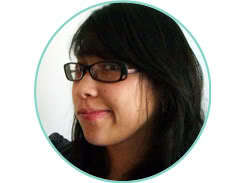 If you have never been to her blog she is one creative cookie and also a book lover. Make sure to hop over to learn more about how to make this key chain and while you’re there be sure to wander and you’re bound to bump into delicious recipes, crafts, and some even that have to do with your other favorite books ahem Divergent ahem Harry Potter. Also don’t forget about the giveaway! There are some great Hunger Games goodies and a few more are being added. I’ll be sure to share what they are as soon as I can. I blame it on the sick-o baby sucking up all my time this last week. Luckily he seems to be on the mend. Some of the entries can be done each day and on multiple blogs! Don’t forget to check back in tomorrow to see more awesome Hunger Games posts to get us ready for Mockinjay part I’s movie release!